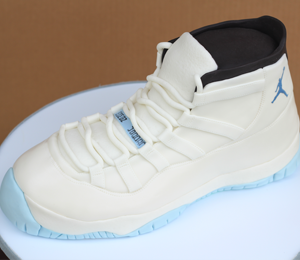 Custom Cakes For Every Celebration! 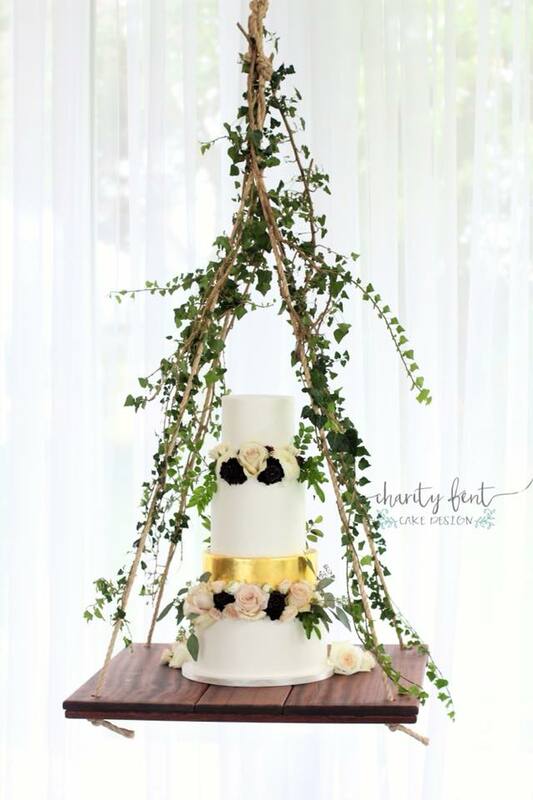 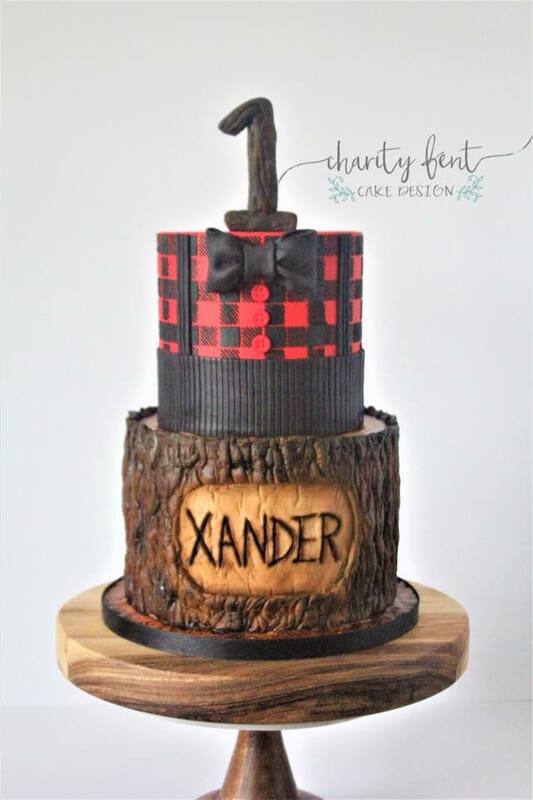 We design your custom cake with your inspiration, our creativeness and lots of love! 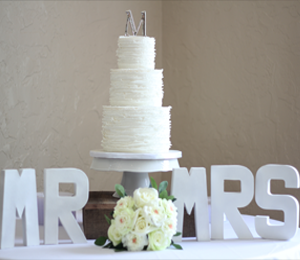 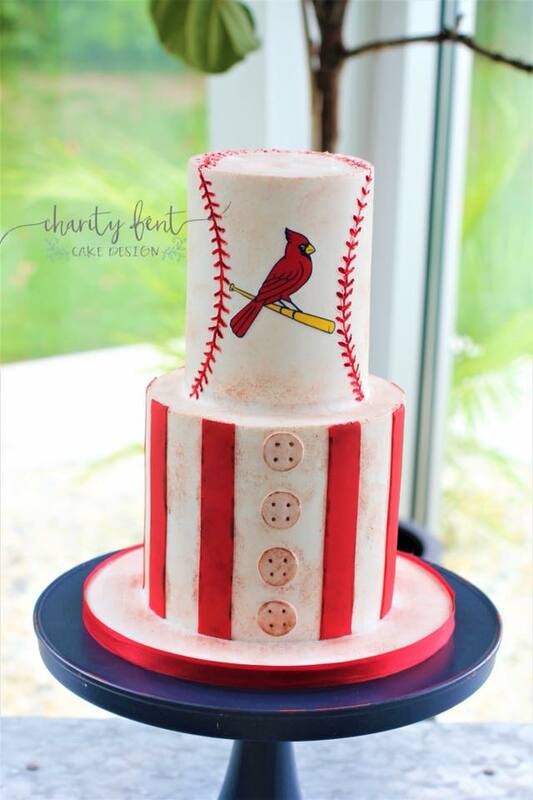 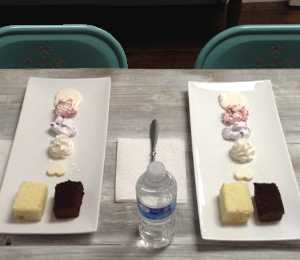 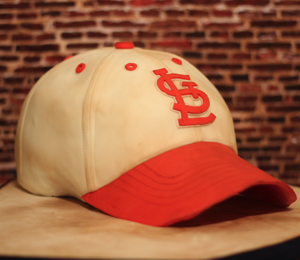 Click here to inquire about your custom cake!